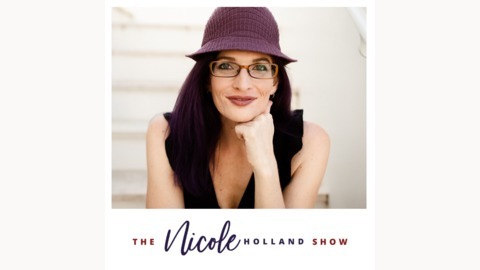 On the Business Building Rockstars Show – aka BBRShow – host Nicole Holland invites successful entrepreneurs across a wide range of niches into the hotseat for a frank and unscripted discussion about what it really took for them to reach Rockstar status. 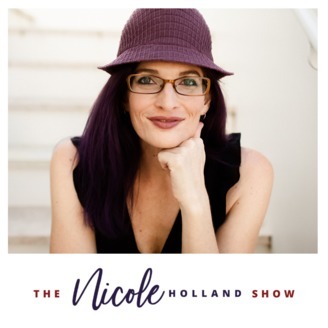 Save years of struggle and heaps of money by avoiding the first-hand lessons learned by Nicole and her guests. If you’re looking for real-talk without a bunch of fluffy BS, you’re going to love this show!